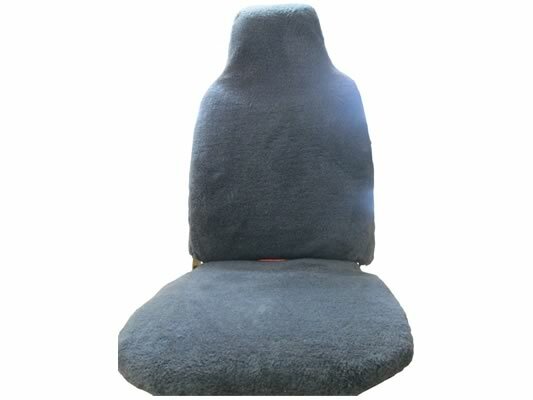 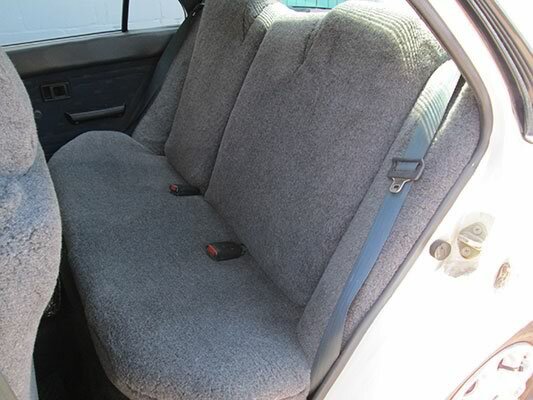 Oskava have been manufacturing and marketing vehicle seat covers since 1966 and have experience in all kinds of Cars, Light commercial vehicles and Large trucks. 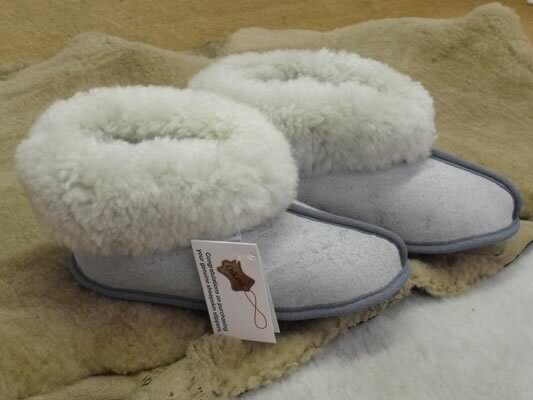 Oskava slippers are made from South African merino sheep skins. 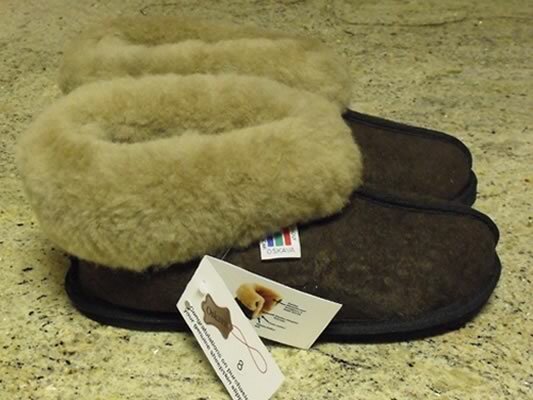 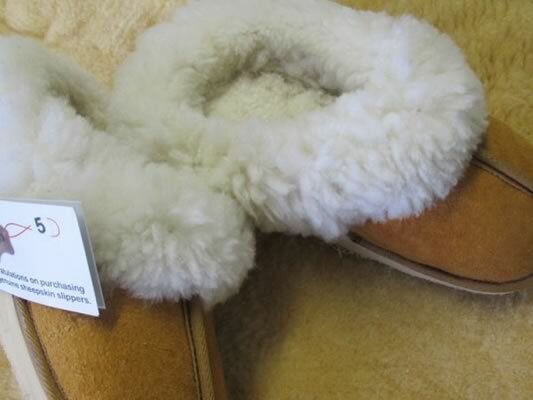 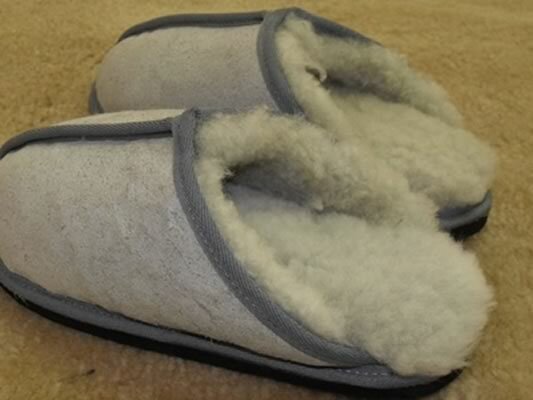 Sheepskin slippers are available in a variety of colours with a choice of soft or rubber sole.